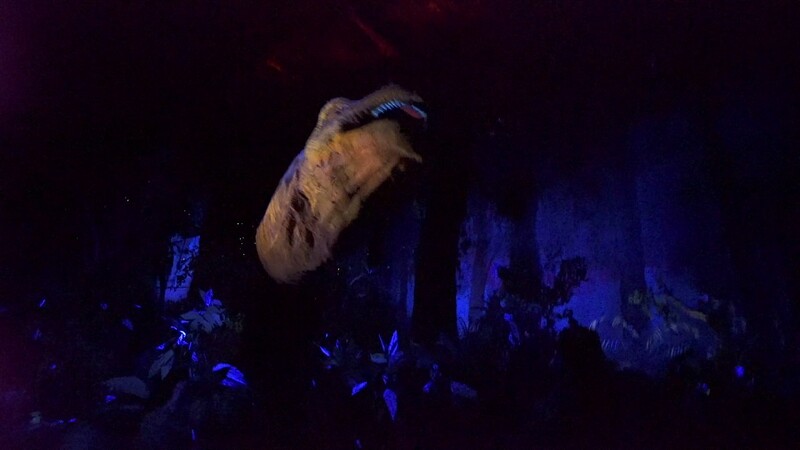 Feb 24, 2000 in "Dinosaur"
It seems that guest reactions to the reduced thrill of CTX have not been good. The park has been continuing to change the programming of the rovers. We have reports of 3 programs - with varying degrees of motion. It looks like they are trying to find somewhere between the 2 extremes.